BELIZE CITY, Mon. 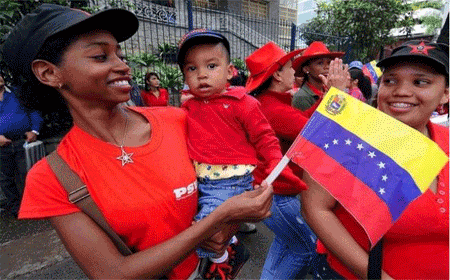 May 30, 2016–On Saturday, the Belizean Organization in Solidarity with the Bolivarian Revolution (Bel-Ven) held an event in commemoration of Afro-Venezuelan History Month, which is celebrated throughout the month of May in Venezuela. The 10th of May is recognized there as the Day of Afro-Venezuelans and was chosen in honor of José Leonardo Chirino, a Black revolutionary who led an insurrection against Spanish imperialists in 1795.